Our pitch: You’ll come away with priceless insider knowledge you can use whether you’re looking to pursue a career in travel writing, earn extra cash with your personal travel blog, or simply plan your next vacation with the discerning eye of a travel pro. Sometimes it is. And sometimes it isn’t. For those taking the 5-day workshop in Paris, they’ll learn it all. For me, this is an important endeavor not just because it’s my dream job to do and teach “travel journalism,” but because so much travel writing is just plain bad, and no one is educating others on why that is. The bulk of my PhD thesis revolved around studying blogs and TripAdvisor comments along with allegedly “journalistic” articles, and it was often a bit frustrating. There is no true guide on how to be a travel journalist, so we’re all over the place when it comes to quality. That can change. Education is the first step, and in our workshop we’ll be doing classroom training along with hands-on experiences to give participants a taste for life in the field. What do good writers actually do to write and find a story? What does a day a writer’s life actually look like? It’s not all macarons and Champagne (though they make an appearance sometimes). The workshop will teach participants how to make it as a travel writer or journalist anywhere in the world, using Paris as our textbook example. And did I mention that it will be fun? 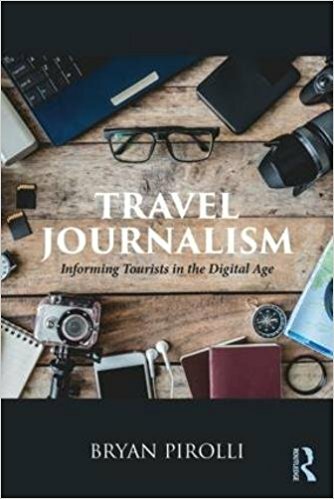 We've written the guidebooks, and I've even contributed to an actual book on travel journalism, so we're excited to share these experiences. Check out the details on Secrets of Paris to learn more about the workshop, and register ASAP. Don’t forget to bring your teachers an apple. Check Review feasible auto detailing would constantly set it as being an objective to create the interior look very superior and in great shape, just like the exterior. A brave and exciting move Bryan, I hope it works out. We'd love to have a guest post about the workshop on our travel writing research blog please. Thanks for sharing your such an interesting experience with us. Offering a Travel Writing Workshop is a fantastic step to educate the people about your lives. Without fail, travel journalism is hard work, and the pay isn't always great either. You will get success day in and day out when people have known the importance of this workshop. In reality, I love traveling more than everything and I have planned to visit India. In fact, I have applied for indian visa, now I am seeking for any valuable tourist information about India. I would like to be your student in Paris! I think a lot of students are dreaming to study in Paris. By the way, after I get my essay from 99 papers and pass it, I will go to Paris on my holidays. 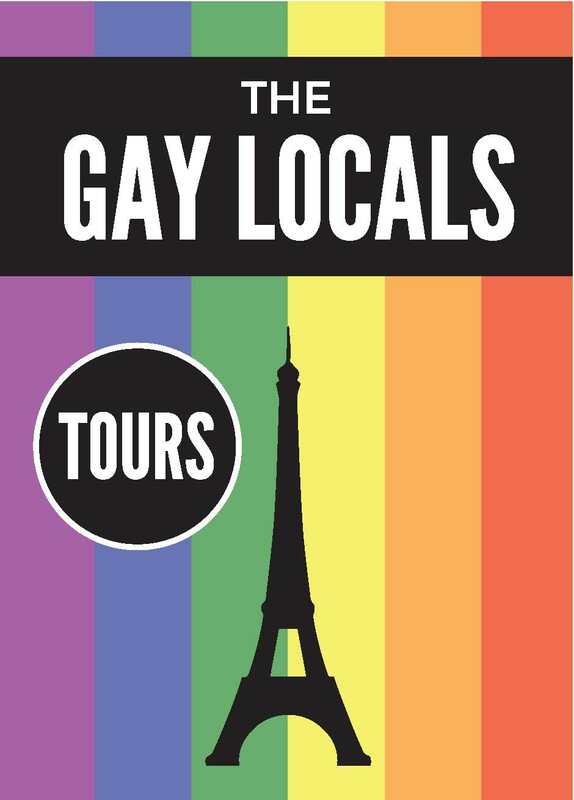 As far as the Travel writing workshops are concerned, I am always interested to attend this kind of workshops specially for knowledge and when it comes to Paris who else wouldn't wanna go! I can't lie...I'm obsessed with travel and I love to go whenever and wherever my budget and job will allow, but imagine if you got paid to travel with travel nursing? That's right! It's good advice. But I use help of resumes writers when I need an essay. Firstly it`s inexpensive. Secondly, it ensures the quality of work and increases the chances of a passing score. With the choice of day by day, half-day and comprehensive Seoul travel bundles you can make your next touring plan basic, compelling and https://www.transport-executive.co.ukcharming. holiday destination in india is a full service agency and sells standard travel products and services,including tickets and travel packages. Additional services include assistance withpassports, a superior offering that includes access to better terrain and activities,accommodations, and entertainment. A few years ago I also described all my travels in a personal blog because it was my hobby and I liked it very much, but now if I need to describe something or write a professional text, I just use Academic Consultants because I do not want to spend my time on it. For this intention you must go behind undemanding guidelines best essay or course of action to formulate your reviews in a more efficient manner. Shifting base to a totally new place is a particularly difficult and complicated procedure. Since you can't tackle everything on your own, it's better to take help of professional packers movers in chinchwad who hold proper knowledge in this line of work. For the benefit and convenience of the traveler and adventure lover travel dictionary is compiled. This dictionary provided a complete guide to all the aspects of traveling. You might be a regular business traveler looking for some discount on Tour Travel Hotels cost or the wanderlust looking out for a vacation that many travelers do not take. This article gives you some practical tips on how to get Tour Travel Hotels rates from hotels when booking for groups. It examines when to book, how to negotiate, how to get better bargaining power and how to use web sites. Self-planned movers pimpri has really taken off in the last decade or so. More and more people are planning and organizing their own tours and skipping the traditional travel agents. What has led to this new self-planned travel phenomena? What are the benefits of this form of travel?